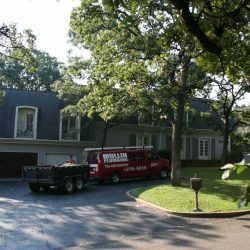 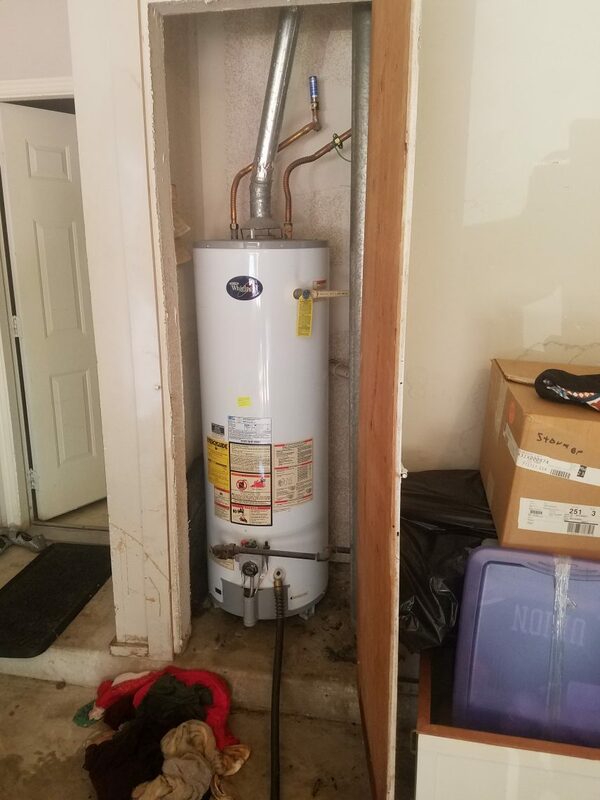 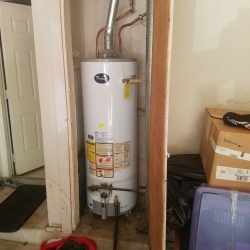 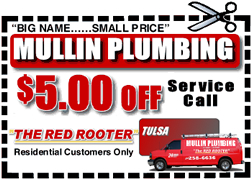 Plumbing Services In Tulsa - Hot Water Heaters, Faucets, Septic, And More | Mullin Inc. Since 1973 Mullin Plumbing has been serving residential and commercial clients in the greater part of Oklahoma. 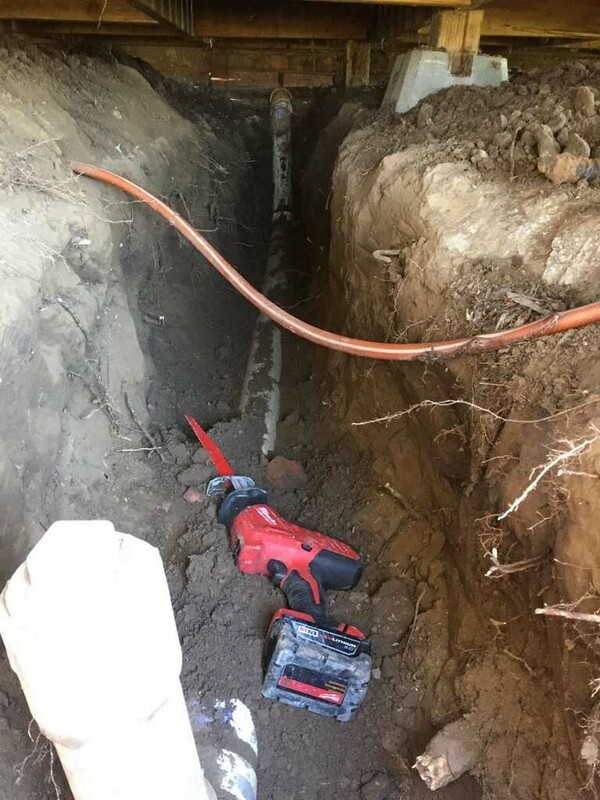 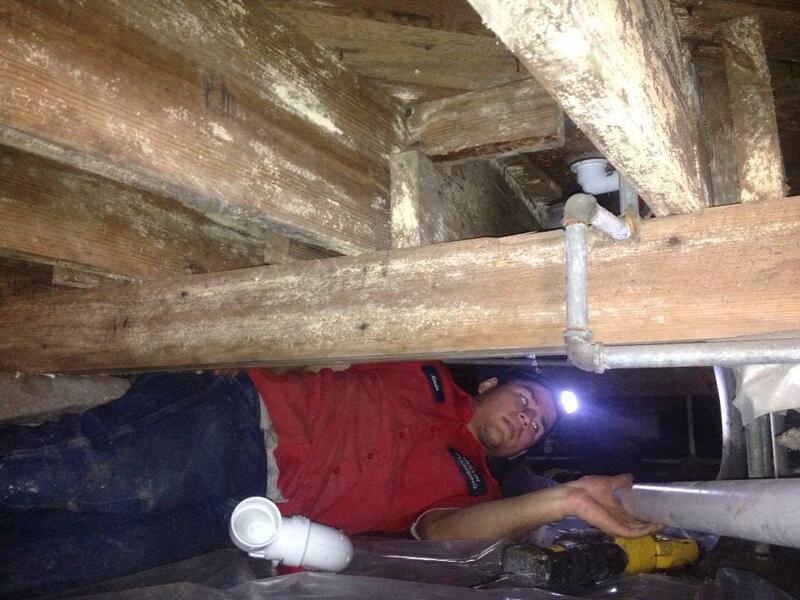 We are a full-service plumbing company operating 24 hours a day, 7 days a week — we are here when you need us! 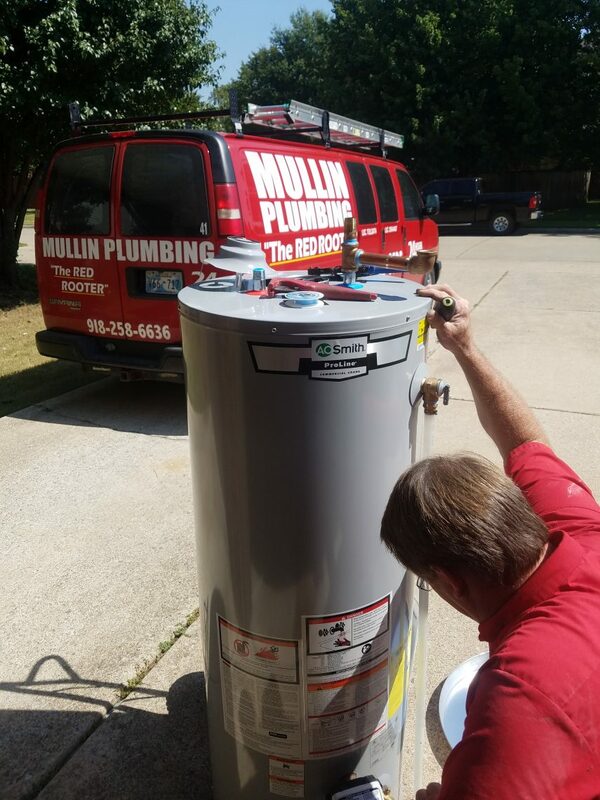 At Mullin Inc., we have trained professionals to handle all of your plumbing needs. 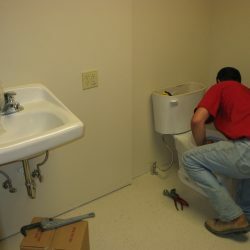 We are your complete plumbing solution — from repairs and replacements on sewer, water and gas lines to water heaters and boilers, faucets, sinks, bathtubs, toilets, and bidets. 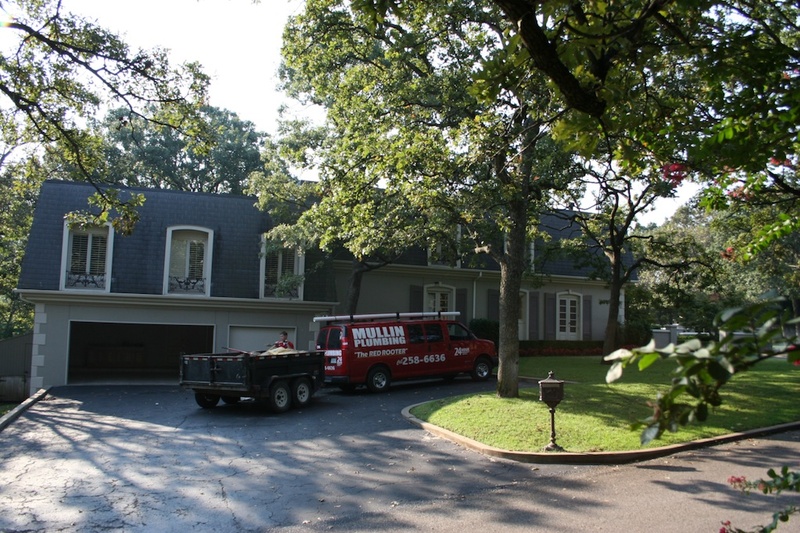 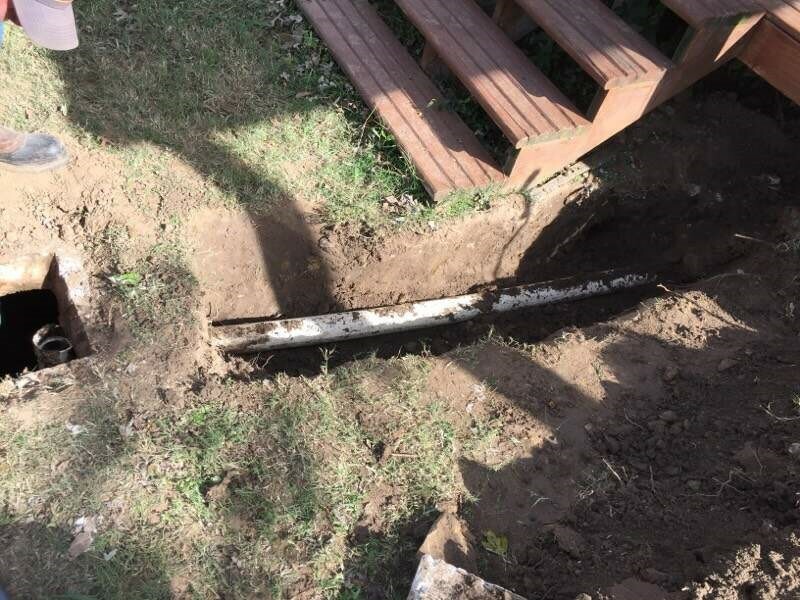 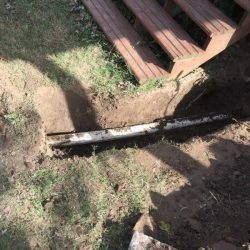 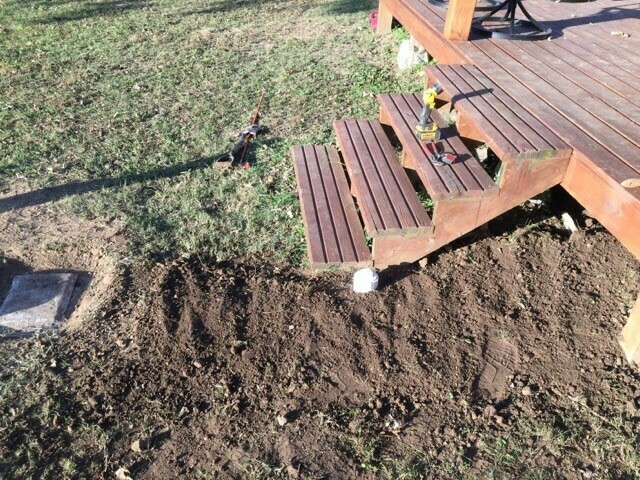 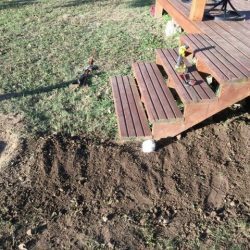 Irrigation systems, French drains, septic systems and drain cleanings, ice makers and dishwashers. 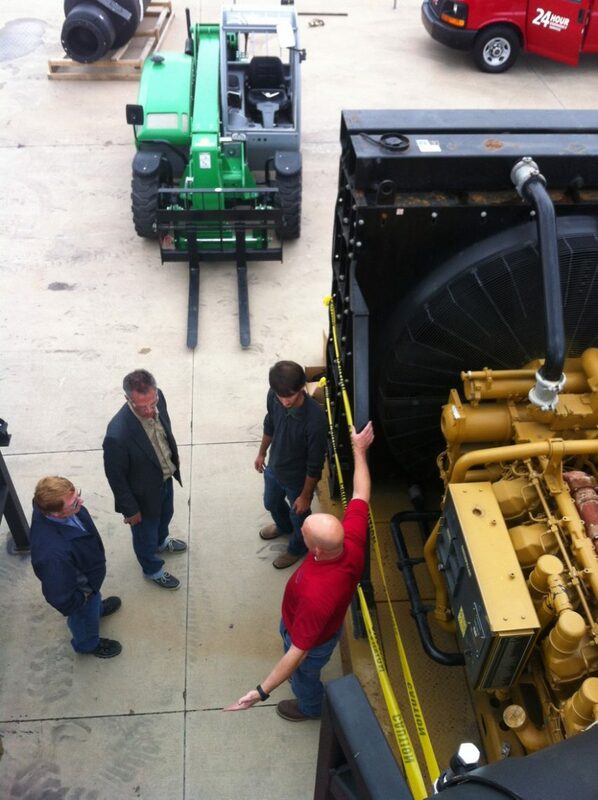 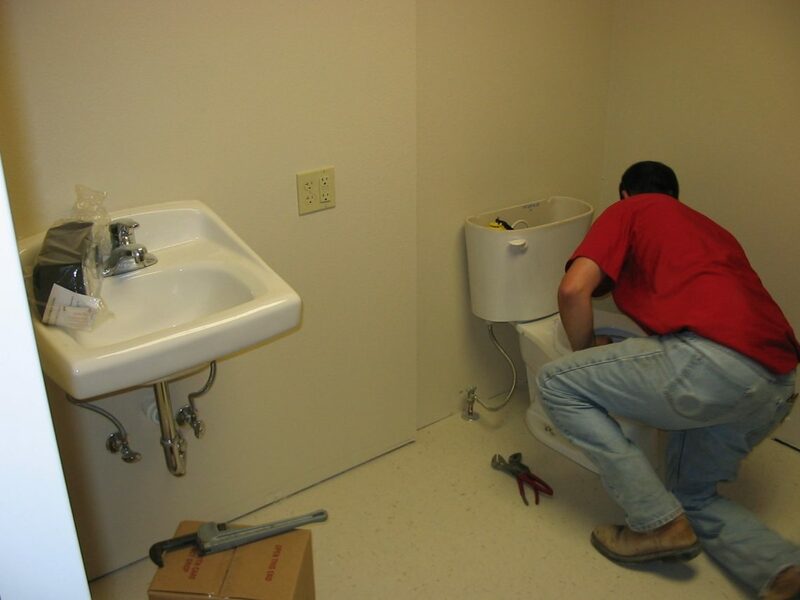 If it has gas, water, or sewer in it, we repair or replace it! 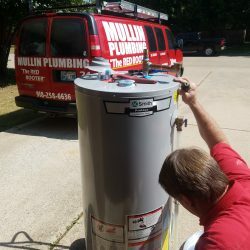 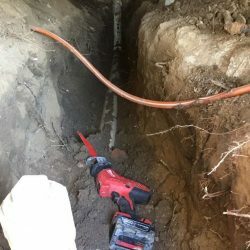 Mullin Plumbing is a full-service plumbing company. 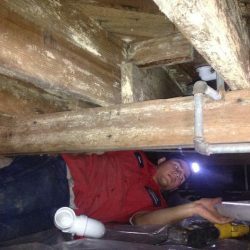 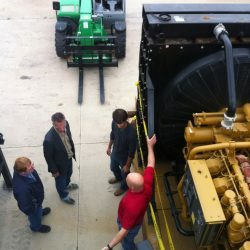 We offer not only repair for homes but commercial businesses, too.